2015 World Championship I.G.S.A. 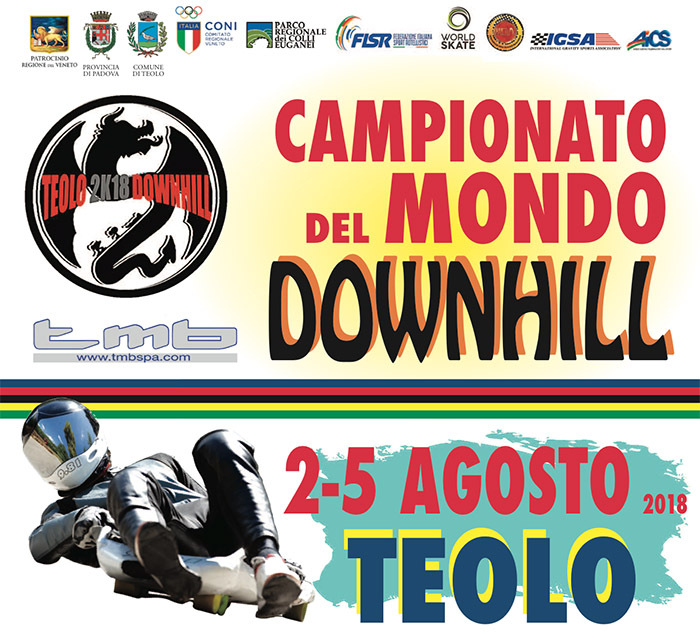 e 2015 World Cup Inline I.I.D.A..
Teolo World Downhill 2009: 170 partecipants ! PRESENTATO IL 10° TMB PADOVA GRAND PRIX - L'OLIMPIONICO SANFRATELLO: "MIGLIOR GARA D'EUROPA"
CDM DownHill IIDA 2005:la conclusione.